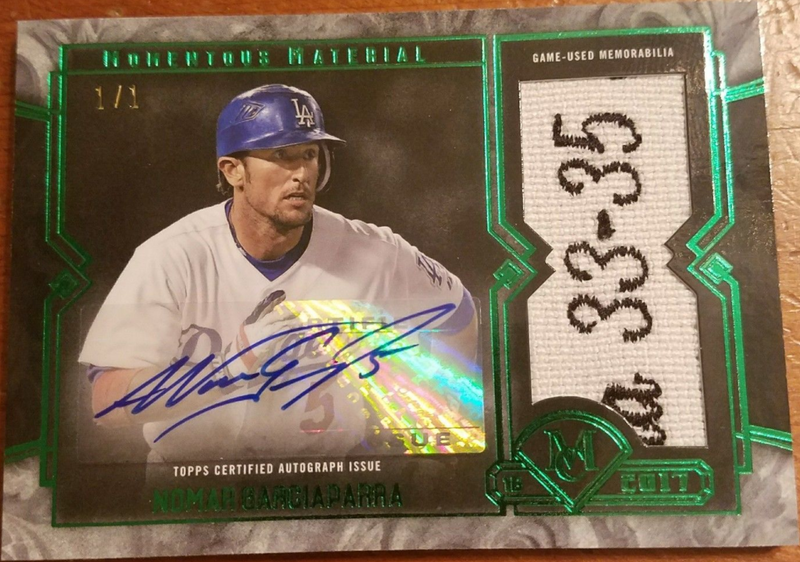 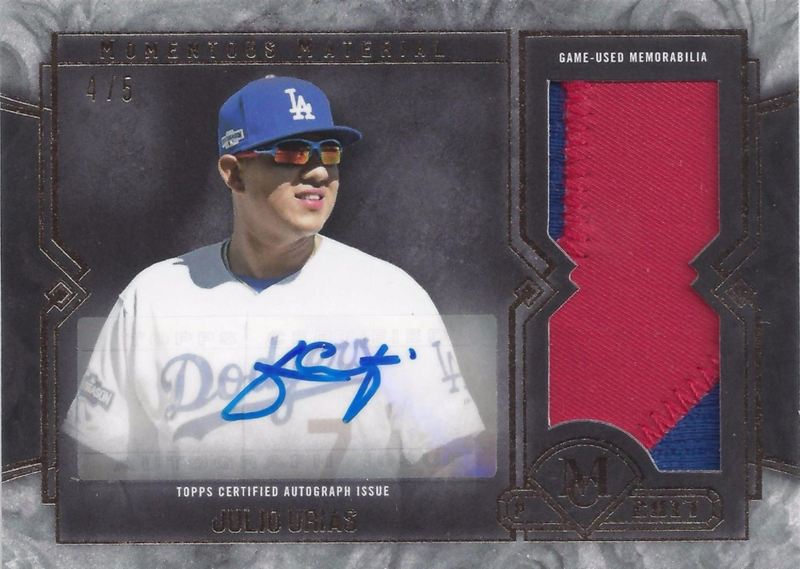 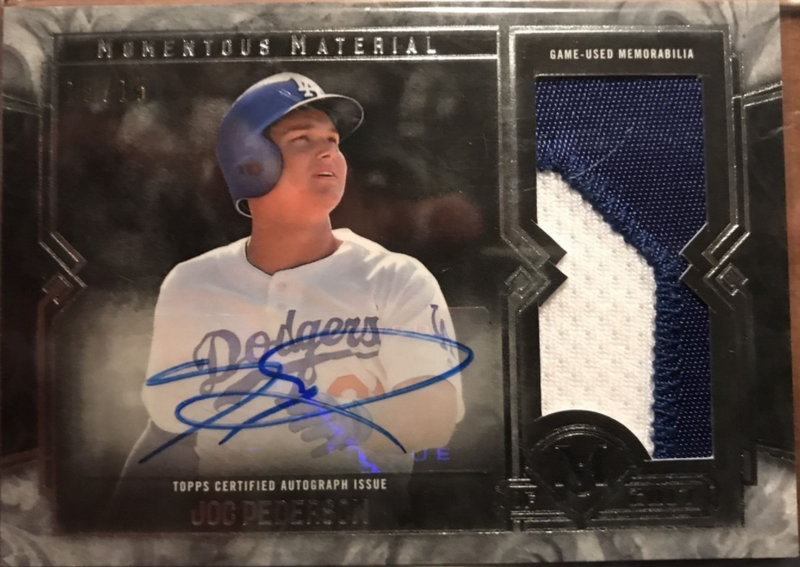 Here are more Dodgers' found in packs of 2017 Topps Museum. Featured here is the lone Dodger WBC card, the Momentous Material, and Museum Memorabilia cards. Go here to check out all of my past post on this set. All of the below cards are "1 of 1's". 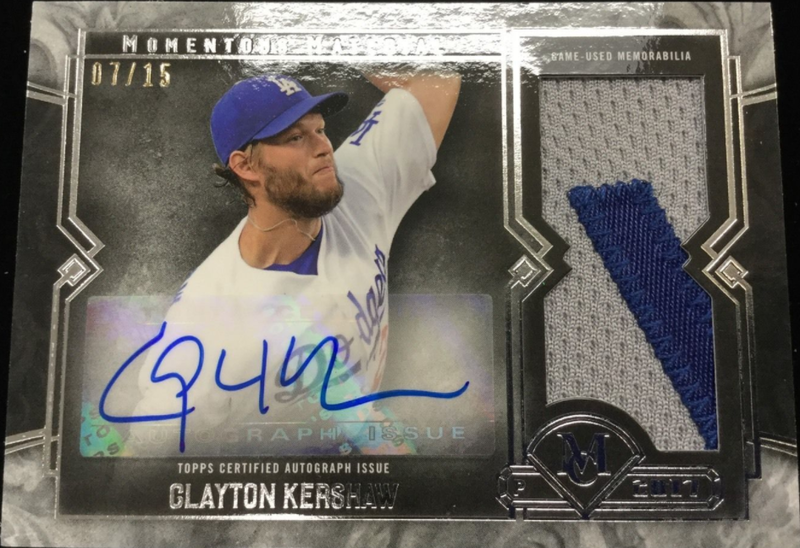 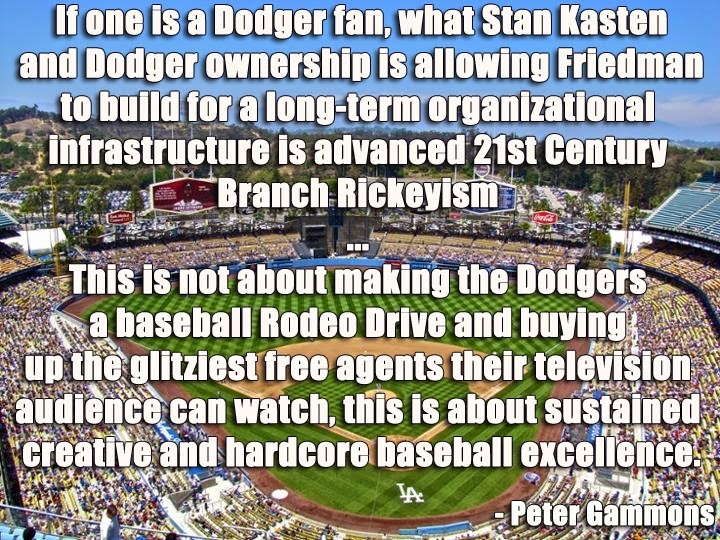 So I've included a complete Dodger checklist, and whenever possible included a pic of one of the Dodger cards. 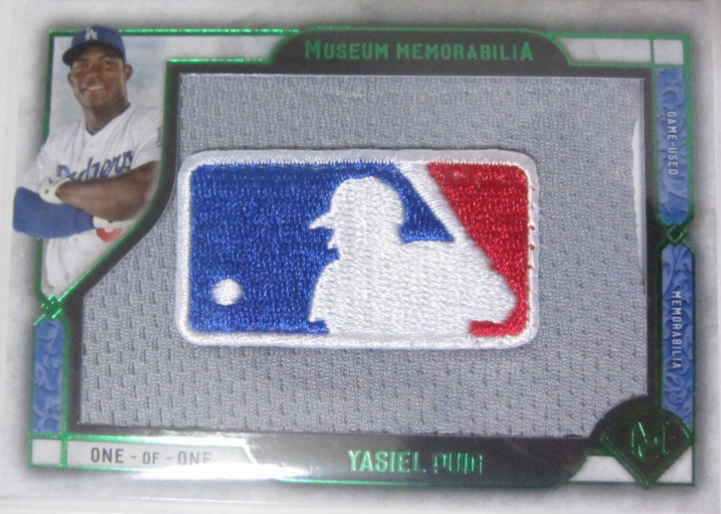 Notably, the Yasiel Puig card directly below includes an MLB Authentication sticker. 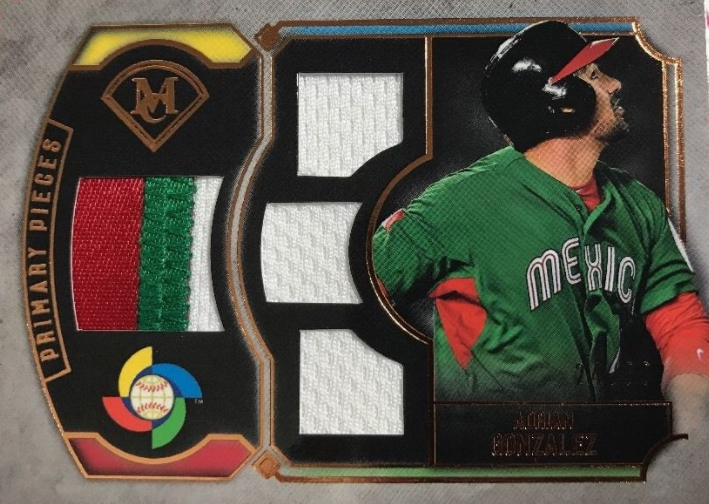 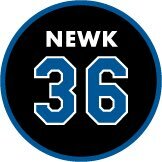 It indicates that the uniform used on the card is a gamer from June 14, 2014. 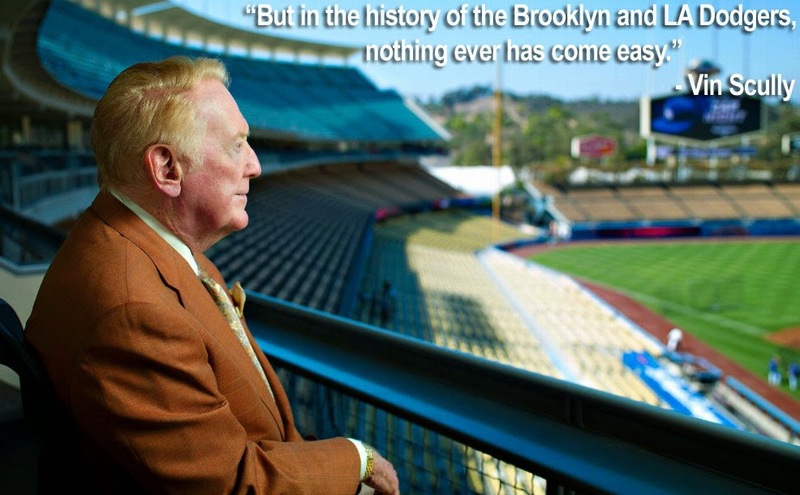 On this day the Dodgers defeated the Diamondbacks at Dodger Stadium, 6-4. 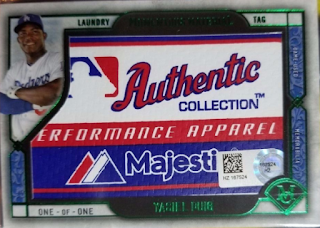 Puig went 0-for-2 with two walks and a run scored.